Scottsdale, AZ April 7th, 2014 – Following a highly competitive application process, the International Customer Management Institute (ICMI) recognized Synergy Solutions and Shutterfly as a finalist for Best Outsourcing Partnership. Winners will be announced at the Annual Global Contact Center Awards Dinner on May 7th in San Diego. The evening’s award festivities are sponsored by Voiance, iQor, HireIQ, OneReach and Confirmit. According to Sarah Stealey Reed, ICMI’s content director and the head of judges for the 2014 ICMI Global Contact Center Award Selection Committee, the selection process was both challenging and invigorating. Awards will be given out in a number of categories that recognized outstanding contact center organizations, as well as industry professionals. Finalists in all categories can be found at www.icmi.com/awards. “We are honored to be considered as a FINALIST for the Best Outsourcing Partnership Award in conjunction with our client Shutterfly. Our teams have worked diligently to consistently implement best practices and innovative solutions and we are proud to be recognized for these accomplishments at the ICMI Global Contact Center Awards” said Lori Fentem, President, Synergy Solutions Inc.
For more information on the ICMI Global Contact Center Awards, visit icmi.com/awards, call 800.672.6177 (International: 001.719.268.0328) or email awards@icmi.com. 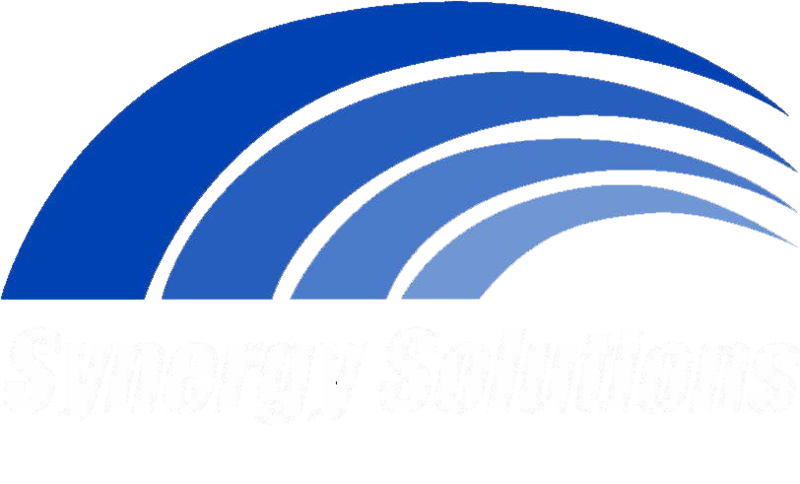 Synergy Solutions, Inc., headquartered in Phoenix, AZ, specializes in providing innovative customer contact solutions on behalf of Fortune 500 companies and fast growth entrepreneurial firms in a variety of industries. Synergy Solutions utilizes proven acquisition, care and retention techniques to solidify and expand customer relationships through the use of intelligent people and emerging technology. Synergy Solutions has operations in Phoenix, AZ; Scottsdale, AZ; and Bemidji, MN.